Links to Events, Calendar and Other Koi Sites | K.O.I. Visit the K.O.I. Booth - CLICK HERE to see the list of shows where you can meet K.O.I. reps in person! Beyond our mantra of “Current, Accurate and Useful,” we at KOI also attempt to bring our site users information that is thought provoking. However and as we don’t have the resources to vet the accuracy of everything that falls into this category, we will sometimes provide information for which the users will need to form their own opinions based on their own criteria. Koiquest is the web site of Duncan Griffiths in England. It is a premier Koi Health Site and Forum. There are articles on all aspects of Koi health and water quality. There is a forum to learn from and to ask questions of fellow hobbyists. There are movies to aid with Koi parasite identification. 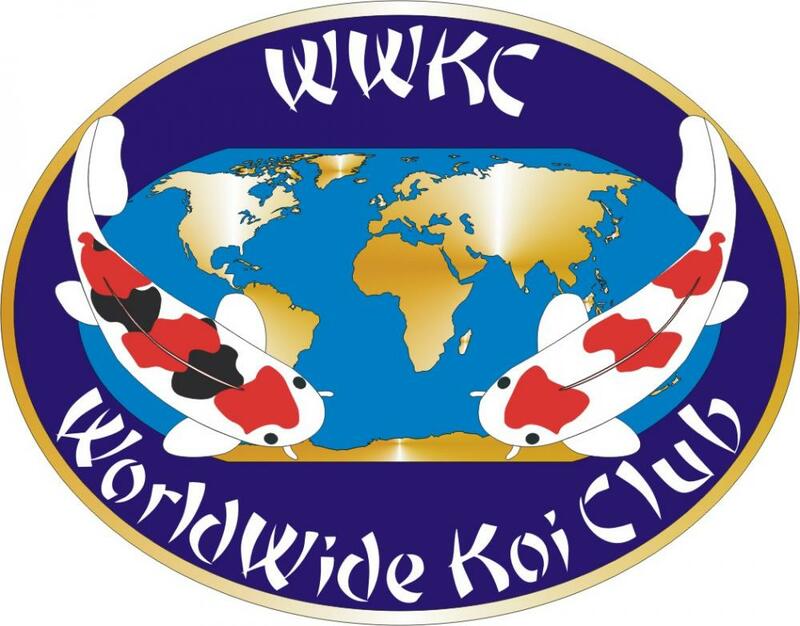 The WorldWide Koi Club (WWKC) is an organization whose purpose is to promote and expand the hobby of Koi and pond keeping. It is open to both hobbyists and professionals. They organize virtual Koi shows and provide events and benefits such as grow outs and group buys. Koiphen is the official Chatboard of the WWWKC. Here, you may chat with other hobbyists, or join discussions about Koi Health, Pond Construction and Filtration, and Other Pond and Fish Hobbies. They have forums for trades and sales, and they even have a Virtual Koi Show. Registration required before you can post, membership suggested. This web site provides a wealth of explantions and articles about all aspects of Koi keeping and appreciation. Many of these articles were originally published in Koi Magazine and Koi Carp Magazine. There is much information available about water quality, filtration and Koi health. 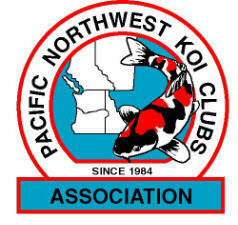 The Pacific Northwest Koi Clubs Association (PNKCA) is a regional association of Koi clubs located in Oregon, Idaho, Washington, Alberta, and British Columbia. The Association’s purpose is to promote all aspects of the hobby of Koi keeping but especially those that are pertinent to the Northwest. They hold an Annual Convention, and their web site is an excellent referernce. 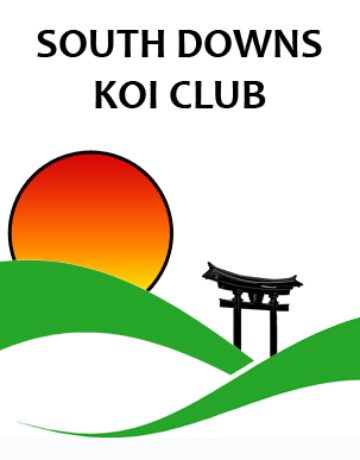 The South Downs Koi Club is a group of Koi and pond enthusiasts from areas in and around South Downs National Park, and as far afield as Hampshire and Berkshire, UK. It is a friendly, relaxed club where politics are the exception rather than the expectation. They have monthly meetings with raffles and refreshments, and are holding their first Koi Show on June 7 & 8, 2014. The Koi Society benefits the individual hobbyists as well as providing for the betterment of the hobby and the Koi. The Koi Society provides an opportunity for many Koi enthusiasts to work together for the greater good. The South East Koi Club serves hobbyists in England in the counties of Kent, East Sussex, Surrey and Berkshire, as well as the southern bouroughs of London. They hold an Open Koi Show in August every year that attracks international attention. They publish an award-winning monthly newsletter called the Hotspot. The South African Koi Keepers Society pages provides access to information about each of the clubs, articles about Koi, and other Koi information. The site has pictures of Koi from branch shows and information about their judges training program. The Inland Koi Society is an association of Koi hobbyists and water-garden enthusiasts who gather monthly to expand their knowledge and Appreciation of Koi keeping. 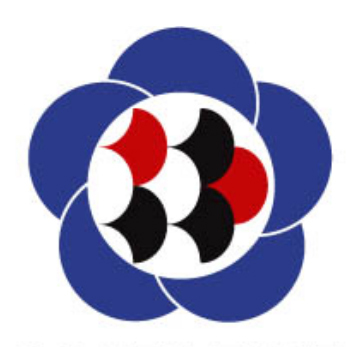 They are a Member Club of Koi Organisation International. They gladly assist Koi enthusiasts by providing them with information about available methods and technologies for building and maintaining safe and healthy ponds and Koi. The Idaho Water Garden and Koi Society (IWGKS) is a not-for-profit organization that was formed in 1990 to promote and encourage interest in water gardening; the aeshtetics of pond design; the study of aqua culture rlating to water gardening; the hobby of keeping, breeding, appreciating and exhibiting Koi and other pond fish; and to perpetuate the art and science of these activites through education. The North idaho Koi Keepers club was formed in 2006 in order to promote, create and enlarge the hobby of Koi keeping, breeding, appreciating and exhibiting Koi; to disseminate information about the above to the membership; to engage in educational and social activities related to our purposes; and to acquire and own such property as may be necessary for any or all of the foregoing purposes. Founded in 1991, the purpose of the WK & WGS is to promote, create, and enlarge the hobby of Koi keeping by appreciating and exhibiting Koi, encouraging an interest in aquatic plants and ornamental gardening, and engaging in educational and informational activities relating to Koi and ponds. SKAPA was founded in 1996, and is a non-profit educational organization that promotes the hobbies of ponds and water gardening. Their goal is to advance the appreciation and exhibition of ponds, Koi, goldfish and aquatic life.